AJAY Glass in the News! Recently we were honored that the fine people at the Olean Times Herald did a story on us and our history. To read it, please click here! 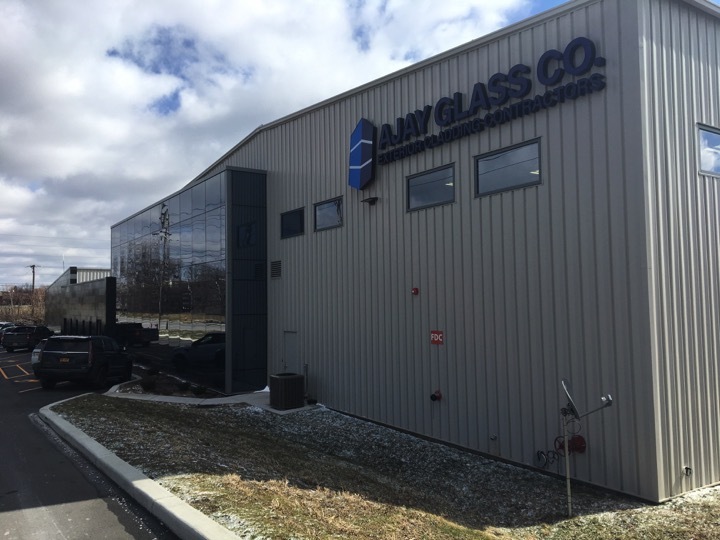 We have moved to our new 92,000 sf facility in Canandaigua, NY. The new facility allows us to handle larger projects more efficiently. Keep an eye out for pictures of our facility! Information on Completed projects is now available in PDF format.